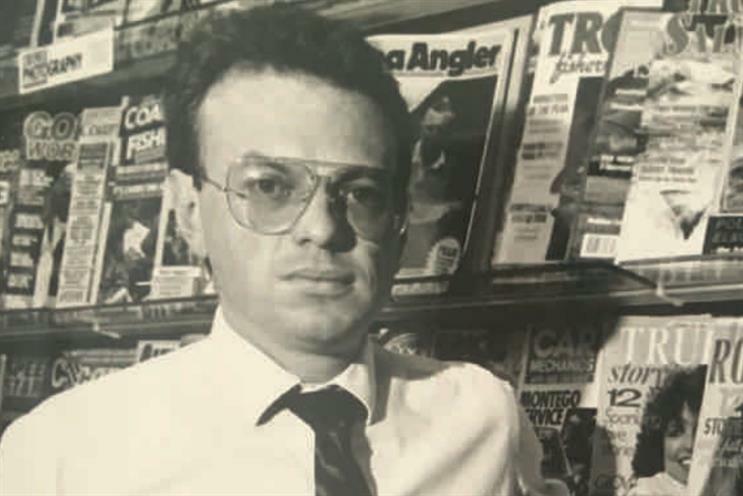 Britain's magazine industry turned out in force to celebrate the life of Kevin Hand, the former chief executive of Emap and Hachette Filipacchi. More than 300 people attended the memorial service at St Bride’s in Fleet Street, which was hosted by the PPA, the trade body for UK magazine publishers, which Hand used to chair. Speakers included Hearst UK chief executive Anna Jones, Shortlist Media chairman Mike Soutar, FIPP president Chris Llewellyn, and PPA chief executive Barry McIlheney, all of whom had worked closely with Hand at some point in their careers. Other guests included Vogue publishing director Stephen Quinn, Immediate Media chief executive Tom Bureau, Dennis Publishing chief executive and current PPA chairman James Tye, Centaur Media chief executive Andria Vidler and Ascential chief executive Duncan Painter. Many were members of what McIlheney referred to as "the old Emap army", including Sir Robin Miller, Tom Moloney, Arnaud de Puyfontaine, Sue Hawken, Tim Schoonmaker and Malcolm Gough. The wider world of the UK media, advertising and regulatory landscape was represented by figures such as IPSO chairman Sir Alan Moses, AsBoF chairman Sir Chris Powell, Children In Need chair Stevie Spring, ABC chair Sally Cartwright, Cannes Lions chief executive Phil Thomas, and veteran ad men Nigel Sharrocks and Derek Morris. Other magazine figures who attended the service included Nick Logan, David Hepworth, Ian Birch, John Brown, Andy Cowles and Media Week co-founder Tim Brooks. "It was a very special and very moving occasion," McIlheney said. "Kevin was a towering figure on the UK magazine scene for more than 35 years, and it was wonderful to see so many people from right across our world turn up to pay their respects and to say their final farewells." Hand, who uniquely headed up two different PPA board companies by running firstly Emap and then Hachette Filipacchi UK, died on 7 April at the age of 64, having been diagnosed with terminal cancer only eight weeks earlier.